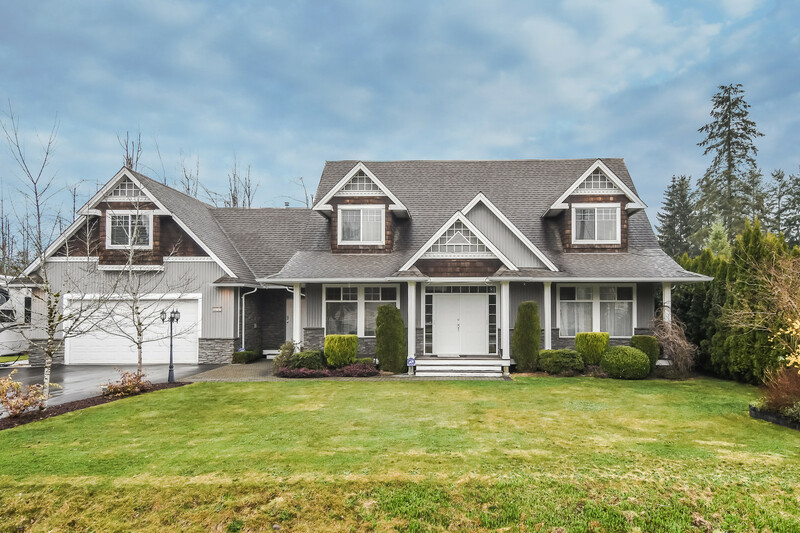 We have listed a new property at 19344 121A AVE in Pitt Meadows. It feels like "you're home". You'll love this spacious home with its excellent cul de sac location & beautiful property. 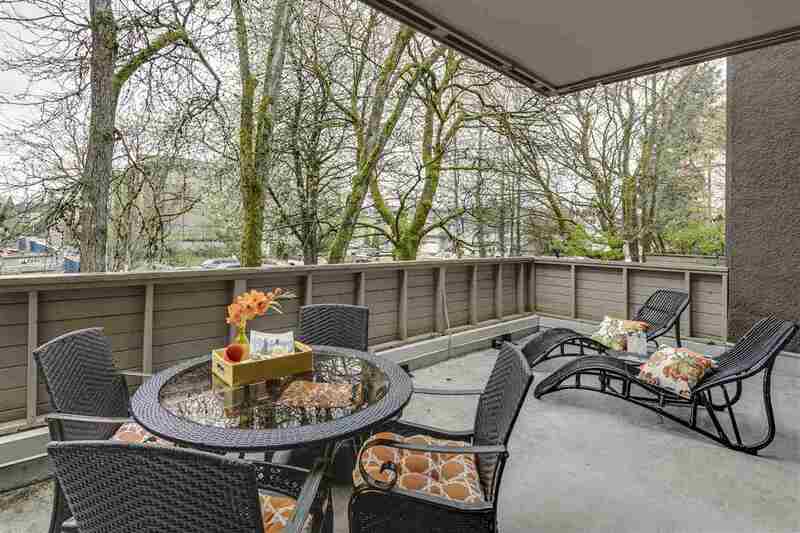 Nicely set among other beautiful properties, this is a home that Buyers look for. And it keeps getting better. Newer roof, furnace & hot water tank, central air conditioning, large covered patio overlooking the large fenced yard & RV Parking are just some of the benefits and features this home enjoys. If you're looking for a beautiful home with a great lot and an excellent location, this is it. See for yourself & then start packing. You're going to love it!